For the first time this century China’s coal consumption has fallen, according to preliminary data from both the Chinese Coal Industry Association and the National Energy Administration. The amount by which coal use declined last year remains an open question, with the Coal Industry Association reporting a reduction of around 3.5% but NEA data showing a fall of only 0.4%. The data-sets have similar numbers for absolute coal consumption in 2014, however, which may suggest that the NEA’s small reduction is likely due to under-reporting of consumption in previous years. News of the coal fall represents a major step-change on two fronts: China’s war on air pollution, and global efforts to peak CO2 emissions. China burns half of world’s coal and has been responsible for well over half of total CO2 growth globally for the past 10 years. The fall in coal use was driven by a variety of interlinking factors including a record increase in low-carbon power capacity; better than usual conditions for hydropower; the implementation of ambitious coal reduction targets; slower growth in heavy industry; improvements in efficiency and greater use of natural gas. Only one of these six factors – high hydropower utilization rates – is a yearly fluctuation, the rest potentially reflecting long term structural shifts. China’s new energy targets suggest that the build of new solar and wind projects will will remain at 2014 levels until 2020 and beyond, as will the increase in the use of gas at the expense of coal. And china’s coal reduction targets just got tougher as the government announced absolute caps will be set for coal consumption in two key economic regions, the Yangtze River Delta and the Pearl River Delta. China’s leadership is also engaged in a conscious policy to rebalance the economy that has become overly reliant on large investment projects and heavy industry. The leadership resisted the urge to kick up another round of investment spending to prop up the energy intensive industry sectors, opting to focus on quality rather than quantity of growth. 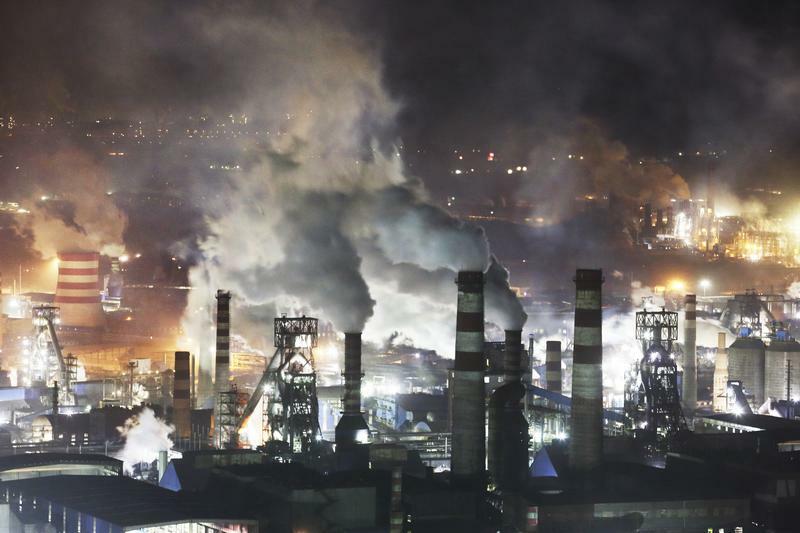 As a result, the steel industry association said that China’s steel consumption has “already entered a period of peaking”. Energy efficiency improvements will also need to continue to meet China’s total energy consumption control target for 2020. Together, these factors will very significantly constrain coal use. With full implementation of the targets China has set for 2020, it’s expected that coal demand will peak and decline during this decade. China appears to have also dramatically cut down its ambitions for coal-to-gas and other coal conversion projects (the last potential source of rapid coal demand growth) over concerns about water impacts and economic viability.